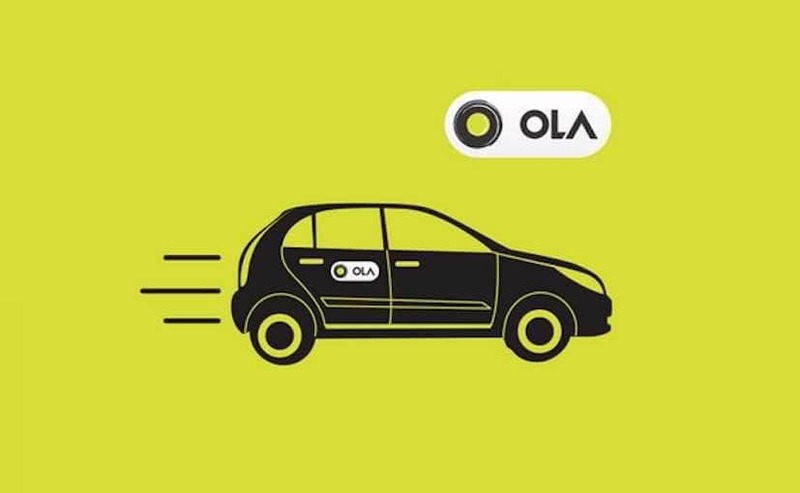 Ola Cabs - Get Flat Rs.40 off on your next 3 mini, prime ola rides. Offer validity - 21st January to 10th February 2019. How to Book Cabs on Ola App? Enjoy the discount on your rides.